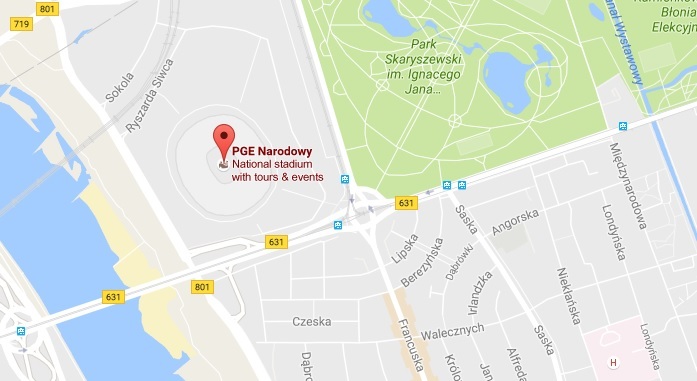 Join us for Amazon Web Services (AWS) AWSome Day in Warsaw on Thursday, October 20! This free, one-day event will be delivered by AWS Experts. This event is ideal for business and technical leaders, as well as IT Pros and developers who are eager to learn more about cloud computing and be trained on the AWS Cloud. An AWSome Day is based on the AWS Essentials Course and our Technical Track will take you through a step-by-step dive into AWS core services such as Compute, Storage, Database and Network. Our Business Track is suitable for industry leaders that are looking to leverage the cloud for innovation and introduce cloud solutions to business organizational needs. We will journey into what it means to partner with AWS on your go-to-market solutions with presentations from the AWS APN Team. For more than four years, Pawel Westfalewicz has been leading IT strategy for LOT Polish Airlines in the role of Chief Architect IT Manager of IT Architecture and Security. To enhance IT at LOT, Mr. Westfalewicz is implementing a multi-faceted technology strategy based on competence building, automation of business processes based on modern technologies, and enhanced IT support. Registration is now closed. You can access the presentations on the AWS slideshare page. * Registration Information Notice. Your contact details and other information we collect are subject to the AWS Privacy Notice (http://aws.amazon.com/privacy/). You consent to our collection, use and disclosure of the information you enter when registering for the Event in accordance with the AWS Privacy Notice. Your email address will be used to send details and announcements to you related to the Event and other related AWS marketing communications. You may, via email, opt-out of receiving these communications. In addition, if you elect to attend any breakout sessions or other activities at the Event hosted by our third-party Event sponsors, we may provide your contact information to those Event sponsors to communicate with you regarding their activities at the Event. Third-party Event Sponsors may only use your information in accordance with their respective Privacy Policies.